Are you ready to give YOUR Business the visibility it needs to effortlessly grow? Are you looking for ways to showcase YOUR Expertise in your marketplace? Do you need to learn the blogging basics in streamlined fashion to shave years off your learning curve? Then, you are definitely in the right place!!! YOUR Business needs you blogging. You're already a writer. Why not learn how to blog to boost your visibility and magnetize YOUR Ideal Customers right to you within 10 weeks? Look forward to serving you and supporting YOUR Blogging Brilliance! SBO & CEO, Brilliant Breakthroughs, Inc. YOUR Business needs you blogging. You're already a writer and may not even realize it! 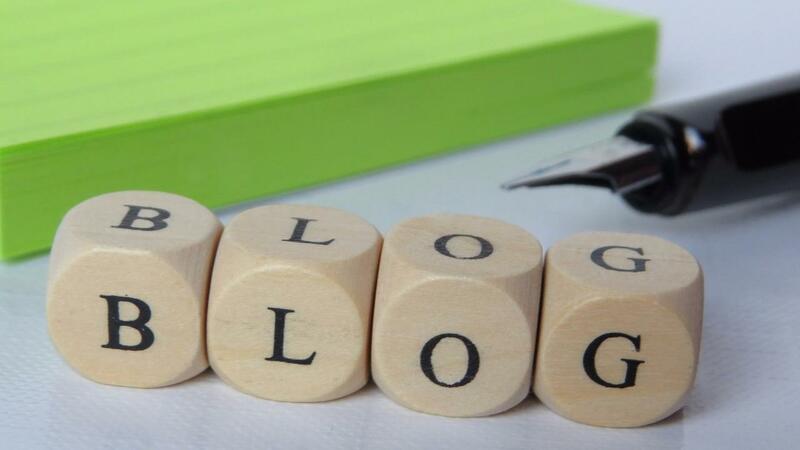 Why not learn how to blog to boost your visibility and magnetize YOUR Ideal Customers right to you within 5 weeks?